When a home’s heating system is reaching the end of its lifespan and something goes wrong, homeowners have two options. They can call for repairs or start looking into Boiler Installation in South Hills PA. Usually, the best way to go is to have a licensed plumber or repair technician evaluate the old unit to find out what’s wrong and make a recommendation as to whether it’s worth fixing. Those who have already decided they would rather have their old boilers replaced instead of continuing to spend money on aging equipment can call to schedule an installation without bothering with the initial evaluation described above. Either way, homeowners’ next steps will be the same. They’ll have to prepare for their new boilers. If the home already has a boiler system installed, homeowners’ jobs are easy. They’ll just have to make sure that contractors can access the existing boiler to remove it and replace it with a new one. Often, homeowners who are having boilers installed for the first time will have to schedule initial assessments to figure out where the boiler should go before the actual installation visit can occur, though, so they should plan accordingly. Household pets should be kept out of the way to ensure both their safety and that of the plumber. Either make arrangements to leave them with a friend or make sure the pets are crated or kept in a room away from where the contractor will be working. The homeowner or a responsible member of the family should be present during the Boiler Installation in South Hills PA. This will allow the contractor to convey any information about how the new boiler works or what the home’s residents should expect. It will also give the boiler’s new owners a chance to ask any questions they may have. If that old boiler is clearly on its way out, there’s no reason to keep pouring money into repairs. 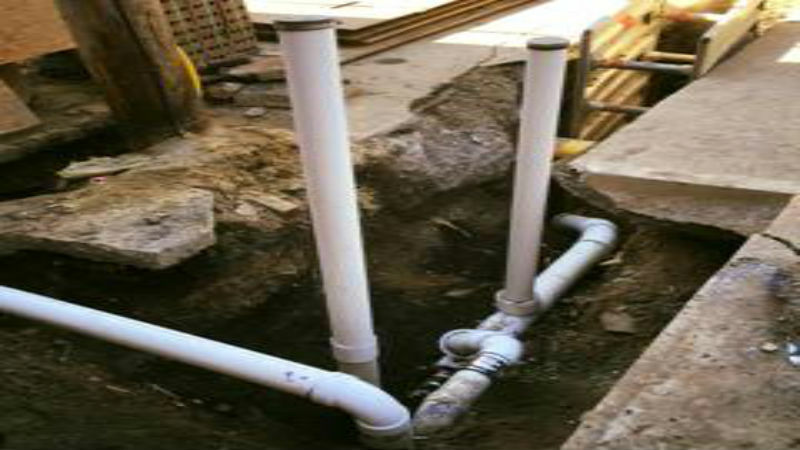 Instead, visit Southsideplumbingandheating.com to learn about one local heating and plumbing company that can install a new one today. You can also follow them on Twitter for the latest news and update!